Frugal Mom and Wife: 10 FREE Country Music Downloads! 10 FREE Country Music Downloads! Simply follow the link below to get your 10 FREE Country Music Downloads (iTunes), courtesy of People Magazine! 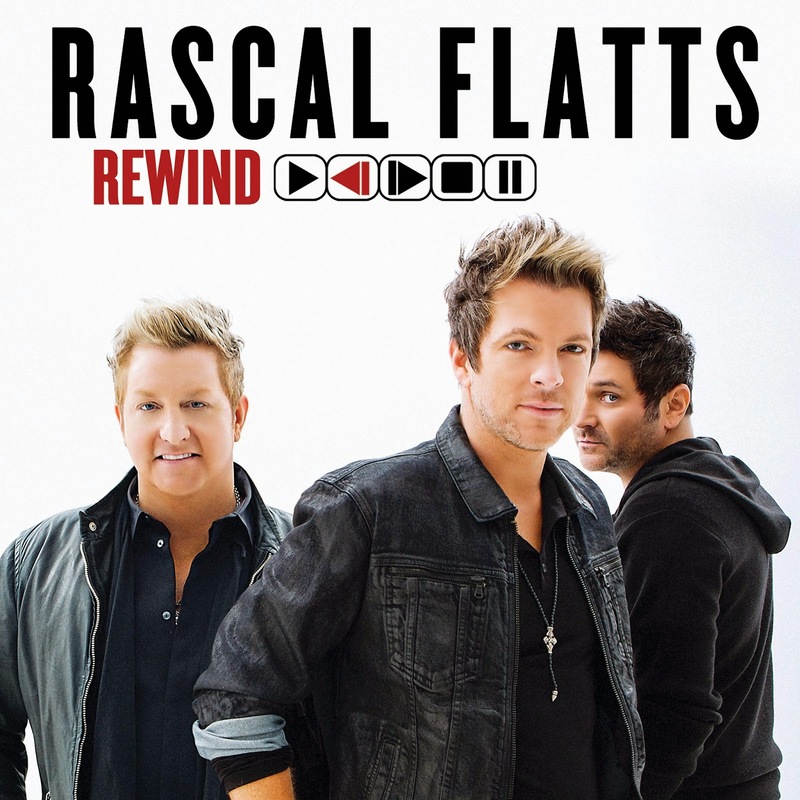 You will get songs from Rascal Flatts, Sara Evans, The Eli Young Band, and other artists.